Our Public Reactions project continues today as we head to Germany who will be performing in the Grand Final on May 18th. 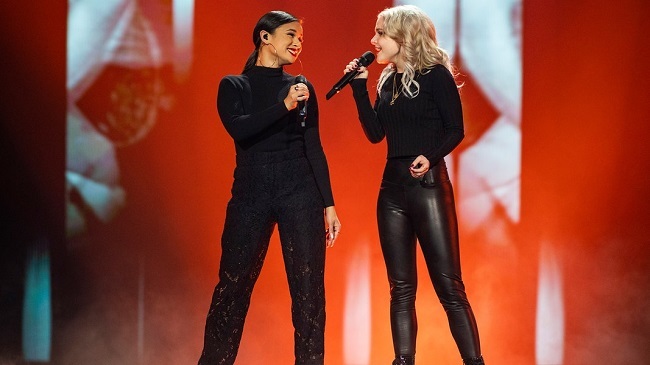 Germany are this year represented by S!sters, a duo made up of Carlotta Truman (19) and 26 year old Laurita Kästel, with their song “Sister”. What do you think of Germany’s song this year? Do you agree with our reviewers? Leave us a message using our social media buttons below!